Posted on April 27, 2016 at 4:57 pm. 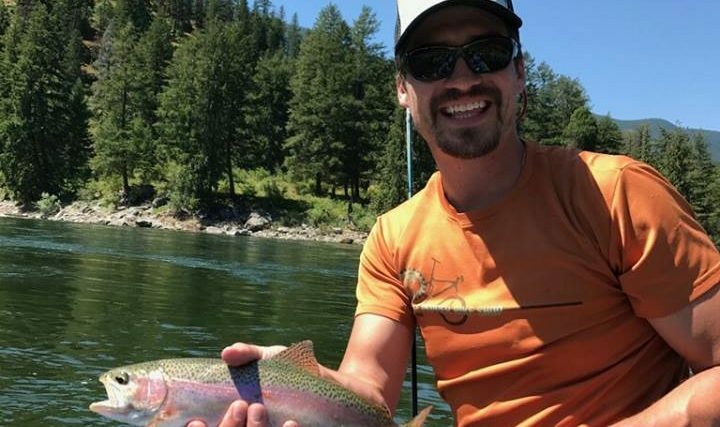 North Idaho Fishing has many options for anglers. River, lakes and mountain streams filled with all types of fish. Sara and I are river rats, we raft, fish and lazy boy float all summer long! 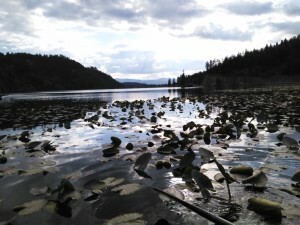 We have been expanding our horizon in lake fishing around the Coeur d’ Alene area. Our first lake experience was on Lake Coeur d’Alene itself. We fished for king salmon, yep, king salmon! Years back King Salmon were planted in the lake with little expectation they would survive in a land locked lake, but the Salmon started their fall spawning up the Coeur d ‘Alene river! Years later the salmon are healthy and very populated. The next lake we explored was Hayden Lake. This lake is a fishing paradise, pike, trout, bass and Kokanee salmon. This past year we started poking and luring on Fernan Lake. Fernan Lake is a lake located just 2.6 miles from Coeur d’Alene, in Kootenai County, in the state of Idaho, United States, near Fernan Lake Village, ID. 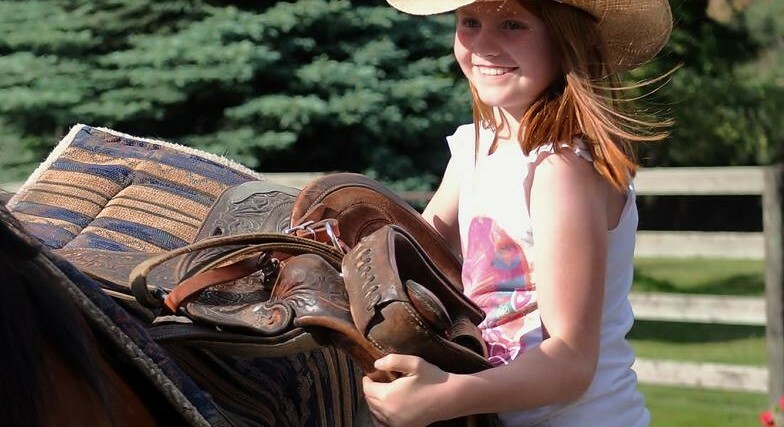 Fishermen will find a variety of fish including bream, bluegill, largemouth bass, northern pike, cutthroat trout, rainbow trout, sunfish, smallmouth bass, crappie, bullhead, pumpkinseed sunfish, catfish and perch here. 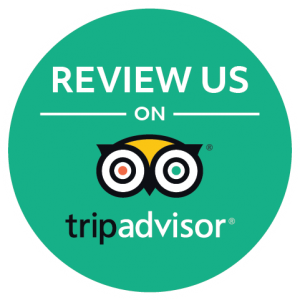 Whether you’re baitcasting, fly fishing or spinning your chances of getting a bite here are good. So grab your favorite fly fishing rod and reel, and head out to Fernan Lake. 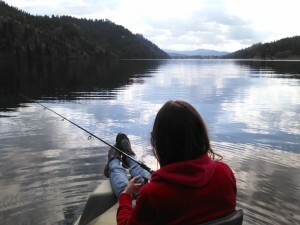 Below is a picture of Sara fishing on Fernan Lake in North Idaho Fishing!